We proudly present the unique and worldwide KiteTracker Contest, an international competition suited and made for all Kitesports. The competitors will compete in monthly and yearly competitions in various disciplines. These disciplines are: DISTANCE-, SPEED- and a special XC- CONTEST. 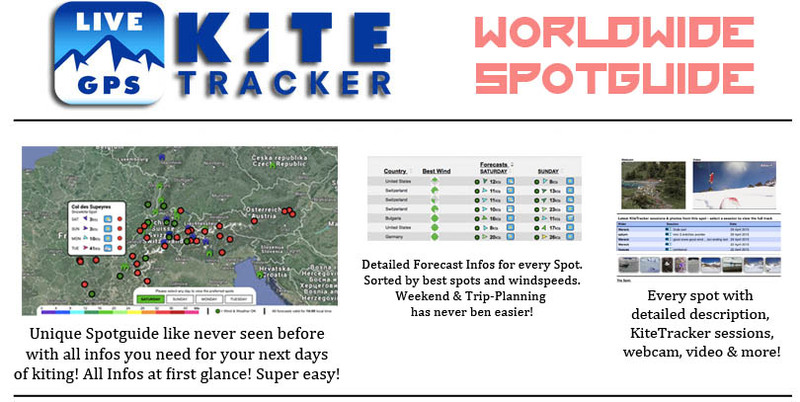 At the end of the contest period, all winners will get prizes provided by Kitetracker.com, supporters, partners and sponsors! 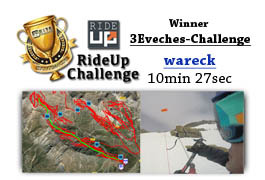 At the end of the contest period (October 31, 2019), the Top 10 XC-Contest Riders will have to judge the tracks of the other Top 10 Riders. Each rider can judge the tracks by a value of 1-10. The ultimate XC-Contest Champion will be the one with the most judge points. With this method, the most interesting and creative track will win! 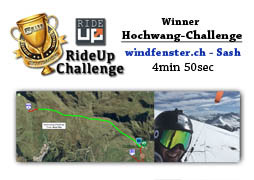 At the moment the worldwide contest is available for Snowkiting, Kitesurfing, Landboarding and Buggykiting. For any of the contests, to result in a final prizegiving, each ranking list needs at least 10 participiants - so tell everybody to compete! - It is not allowed to change spots/areas while pausing the session! You have to record the track in a single session at the same location with max. breaks of 30min, no changing of spots by car etc. as well as size and type of kite. Competitors who fail to comply with these regulations can be disqualified from the competition by kitetracker.com. The system will always check the sessions on their validity. If a possible fraud in a given track is suspected, the track will be deleted!